Bravo Media in the US has ordered a half-hour unscripted series based on UK format Gogglebox. 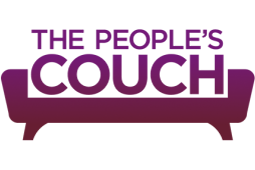 The People's Couch (3x30') features people watching and commenting on TV shows from the past week. The UK version, made by Studio Lambert, was first broadcast on Channel 4 earlier this year.